The intersection of art, technology, and entertainment. Intergalactic.media is intended to be a number of things, but first and foremost, it is intended to be a satellite in orbit of culture, art, and technology. At the point where these things intersect, we believe truly great things can happen. Austin, TX is where we’ve chosen as our initial homebase. We’re here today to tell you what you can expect to find on our blog. Very few places in the world are as good of an example of what those things can mean. From the chaos of SXSW to the local support and community of EAST, the city is vibrant and filled with art, life, and technology. Along with our own event conceptualization and creation, we hope to help shine a light on the other brilliant artists operating in the area. With so many things to see and do, it can be easy to miss some of the amazing art and culture going on in Austin. And what artists are setting the world on fire (Meow Wolf). We’re excited to also bring you updates on what the members of our Austin collective are up to. Insights into event conceptualization and the creation of the costumes, makeup, and props that go into making performances come to life will be provided. Expect one of our founders, Carla X, to provide deep insights into her tradecraft in the near future, as she embarks on new journeys in capturing her life on the stage and behind the scenes. You can also expect us to keep you abreast on technological trends as the affect art, and the occasional major insight needed. If we feel our readers need to be aware of things that affect their security or their privacy, we will always look out for our community’s best interests. Expect insightful articles as we explore how technology and art can interact. Maybe an idea that doesn’t result in a project for us can catapult you forward creatively. Welcome to Intergalactic Media. Here we will be working to bring to life the best of Austin culture. While the focus will be on creating multimedia spectacles to thrill you, we will also be bringing you the best of Austin’s culture, and insights into worldwide art, technology, fashion, and performance trends. We are actively looking for more artists to directly join are ranks, and are always interesting in collaboration with other artists and entertainment groups. 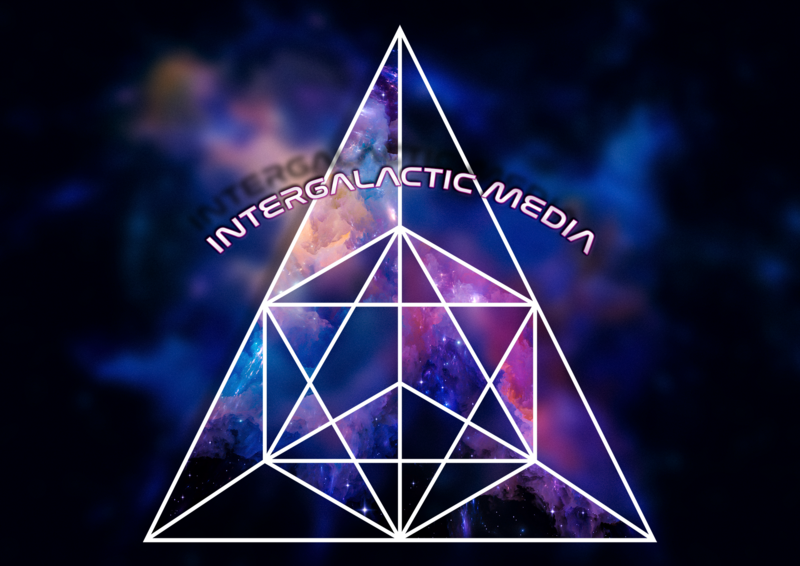 Founded by the artistic tour de force Carla X and the technology industry veteran Derek Samford, Intergalactic Media is looking for more creatures from the stars to join our team. An eclectic collection of artists and technologists dedicated to upleveling the artistic culture and community in Austin, TX and across the globe.